For patients looking for options when it comes to replacing teeth, dentures are often recommended. 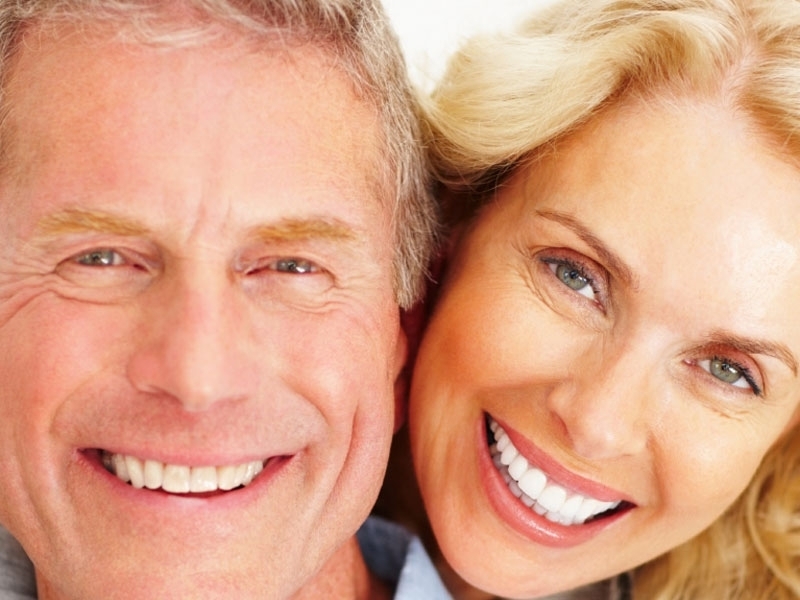 A denture is a removable replacement for missing teeth and the surrounding tissues. Dentures can be used to replace one missing tooth, or as many as all of your teeth. There are two types of dentures – Full and Partial. Full dentures replace all of the teeth in the top and/or bottom section of your mouth, and are usually made from acrylic with acrylic or porcelain teeth. Partial dentures can be used to replace one or more missing teeth. They not only fill the spaces created by missing teeth, they also help prevent remaining natural teeth from shifting position. Partial dentures are anchored to natural teeth that remain in the jaw, and are generally made from a combination of acrylic and metal.